Of serious concern to the US and Canadian Governments is the presence of Asian Gypsy Moth (AGM) in Far East Asia, and the possibility that the moth could enter the US and/or Canada on vessels arriving from Japanese, Chinese, Korean and Far East Russian ports. AGM poses a major environmental threat to US and Canadian forestry and horticulture. As a result, the US and Canadian Governments implemented policy in 2007 requiring vessels sailing from this region to possess a Certificate of Inspection of Freedom from Asian Gypsy Moth (AGM) before entering US or Canadian ports. Any vessels attempting to enter without the required certificate may be redirected to temporarily anchor at an off-berth quarantine remote docking location. JEVIC conducts AGM inspections of the vessel super-structure for the presence of moth life-stages, and issues Certificates of Inspection of Freedom from Asian Gypsy Moth. 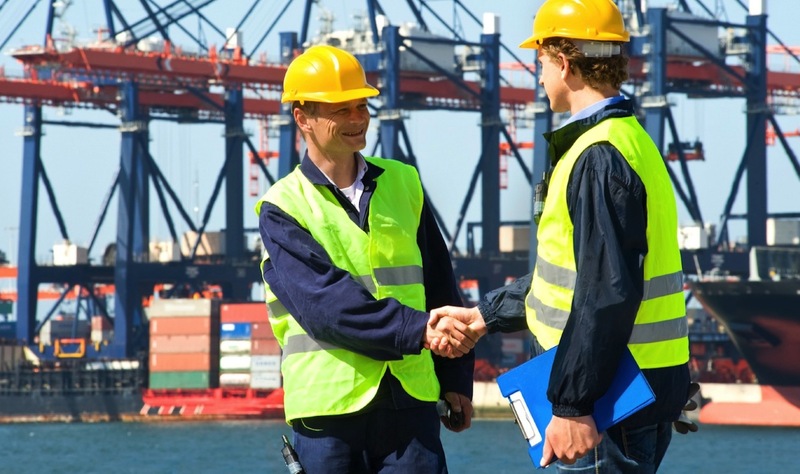 The inspections are undertaken globally prior to the vessel departing on route for the US or Canada. Asian Gypsy Moth is a serious forestry pest. Egg masses are laid in the summer and hatch the following year, feeding on the foliage of broad-leaf and conifer trees.